CEE Animation is mainly a “market access platform“. It tries to attract new partners, producers, broadcasters, and film distributors. It also tries to find ways of financing both short, animated films and TV series. Lastly, it seeks to increase professional experience, to present the abilities of filmmakers and producers, and improve the quality of content and the visual side of projects. 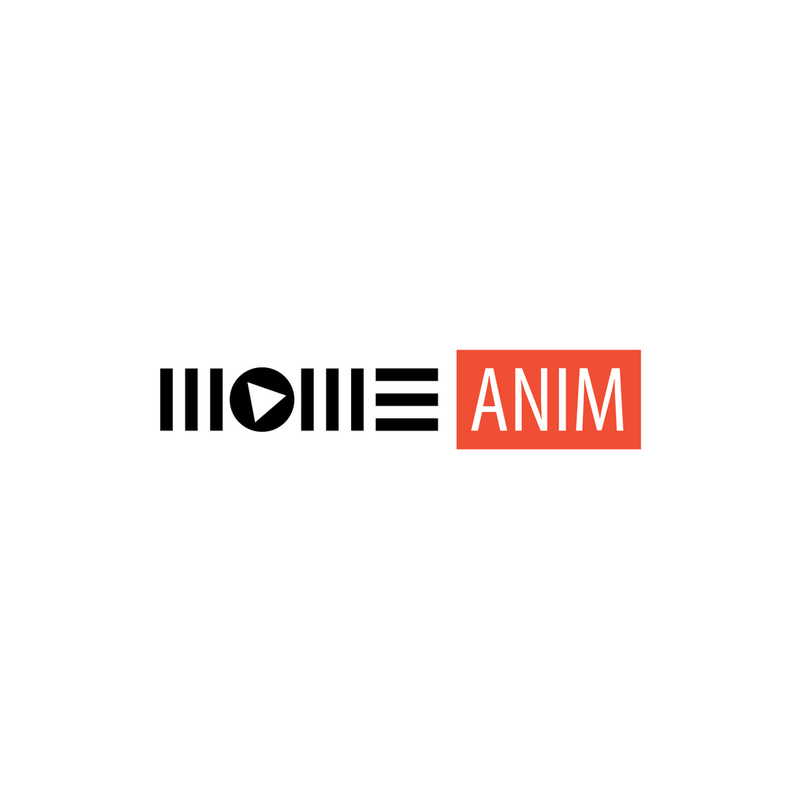 Another important objective is to improve the practical abilities of animated film authors and producers and to seek and offer connections among film professionals, authors and television producers and distributors from different countries. We are very much aware that without high-quality projects, high-quality authors and experienced film and television professionals, and without their cooperation and communication, it would not be possible to build an industry that has tremendous potential in the countries of Eastern Europe. The pitching competition is open for proposals of animated projects in development in two categories: Short Films (single film less than 20 min. ), Series / TV Specials (series of any format and single films over 20 min.) and Feature Films. The pilot edition brought together 26 professionals from 19 CEE countries and work with them to build a stronger and more knowledgeable regional network of co-producers, artists, planners, marketers, sellers and financing partners. The workshop includes meetings, discussions, pitching, lobbying efforts and high quality, high-end training to enable and inspire CEE companies to work together with more resources. This project is intended for alternative promotion of the most talented young animation filmmakers from Central and Eastern Europe. Its aim is to present internationally the best films made by students and debuting artists in a given year to professional and also public audience. The selection of the films focuses on extraordinary talents whose works promise successful future careers. Apart from launching the brochure with the film description, the project counts with the presentation of this compilation at selected animated film festivals. This activity attempts to deal with these basic ideas: there are a number of reasons for the unwillingness of national television broadcasters to enter into international animated co-productions. One of them is the fact that a broadcaster can only effectively cooperate with a local producer. Another is the lack of know-how, both on the part of the producers and on the part of the broadcasters. Our aim is therefore to build up a CEE production network that based on mutual cooperation makes it easier for individual projects to reach as many national television broadcasters as possible and thus muster greater production potential. At the same time we want to prepare models and recommendations that would make it easier for television broadcasters to cooperate on international project with longer dates of delivery. The activities of the CEE Animation are organized with the support of Creative Europe – MEDIA Programme of the European Union.